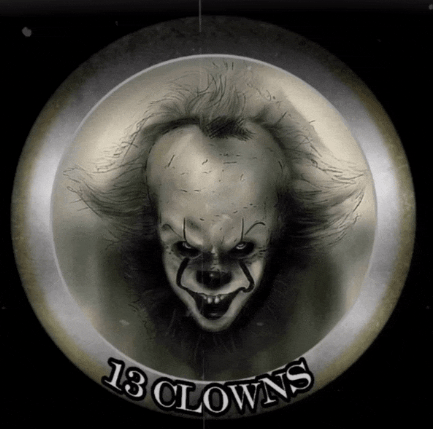 13 Clowns Kodi Addon is great addon from 13 Clowns repo. 13 Clowns is a great addon which includes Movies, TV Shows, Cartoons, Documentaries, Youtube links and more. Currently this addon is working great! NOTE: This addon has auto-play by default (works well) but if you prefer to change the sources it can be changed to a list of sources from Tools–>Playback and changing it to Directory. 13 Clowns Addon is now installed. The add-on can be accessed via VIDEOS > Add-Ons > 13 Clowns from your home screen. Protect your privacy, all Kodi users should always connect to a VPN. I recommend IPVanish it is fast, secure and works great with Kodi Streaming. Benefits also include no logs and no capping/throttling of your connection.